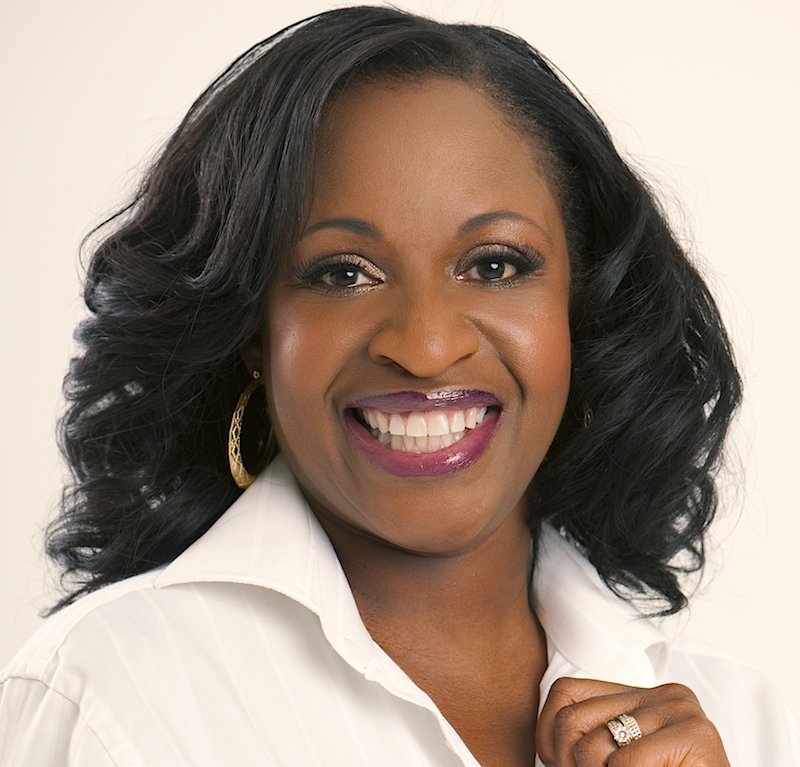 Keziah CONNECTIONS is back on Wednesday 24th February along with radio and TV presenter, Angie Greaves who will be discussing her career and beauty inspirations. Angie will share her experience as a British Woman of Colour who has made it to the top of her industry. Plus she will be talking about her passion for inner beauty and wellness. Keziah CONNECTIONS is an event for Women of Colour (WoC) who either work or aspire to work in the beauty industry. It was founded by Natalie Clue with the aims of bringing together enterprising, entrepreneurial WoC who are passionate about all things beauty and business. You will be able to network and hear from other leaders in the beauty and communications industries. This month's event will be powered by Iman Cosmetics who will be sponsoring the goodie bags. The event takes place on 24th February between 6.30pm to 9.30pm at The Soho Hotel, 4 Richmond Mews, London W1D 3DH. We have a discount code for brownbeauty readers which gives you 15% off the ticket price. You can book tickets using the discount code KCBBSAVE15. For more information please go to the Keziah CONNECTIONS website.